Show presented by the Albuquerque African Violet Club. On Friday, April 20, the show runs from 2pm to 5pm; on Saturday, April 21, from 10Am to 3Pm. 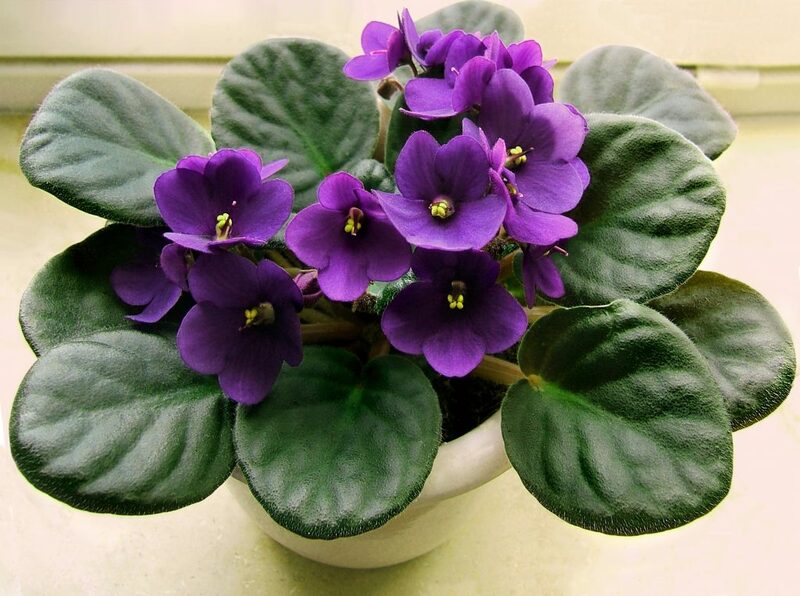 This is the annual African Violet judged show. Learn about violets at the demonstration table; ask questions and find answers to your violet problems as you learn best care practices from the experts. Find and buy the violet from the sale collection that steals your heart. http://www.albuquerqueafricanvioletclub.org For more information call 505 865 0171.